Average Spanish house prices have further to fall to get back to equilibrium, but maybe not as much as the figures suggest, and not in prime locations that attract global demand. A recent article in the financial daily Cinco Días asked how far do Spanish house prices have left to fall? Based on an analysis of data from the appraisal company Sociedad de Tasación (illustrated by the chart above), Spanish house prices (in €/m2), which have only fallen 28pc from the peak, might need to fall another 36pc to get back to equilibrium in relation to incomes. “For me, the good news would be that house prices continued to fall to where they were around 1999-2000, when prices were in equilibrium,” said Juan Fernández-Aceytuno, head of the appraisal company Sociedad de Tasación, quoted in the article. What does it mean to say that house prices are in equilibrium? It means that households are not overstretching to afford housing. One commonly used indicator of equilibrium is the relationship between house prices and household income, called housing affordability, which can be measured as the percentage of annual income spent on housing, or in terms of years of average household income. Between the end of the 90’s and 2007, Spanish house prices increased 217pc in nominal terms, tripling in other words. Now they have to fall by 54pc in nominal terms to get back to where they were in 2000. But so far, Spanish house prices have fallen just 28pc, according to the figures from Sociedad de Tasación. Other countries that suffered housing booms and bust have adjusted much quicker than Spain. “In the US house prices fell 30% in a year, and 6 months ago they were back to equilibrium of four years [house prices to income],” says Garcia Montalvo. Here we are in 2013, six years since the Spanish housing bubble burst, with unemployment at 27pc and the country in a depression. How can it be that house prices have not yet returned to equilibrium, or even undershot? Spain will, of course, get back to, or even undershoot equilibrium in house prices sooner or later, because it cannot afford to do otherwise. And the sooner we get there the better. The thing is, there is not one Spanish property market, but many different local markets, determined by supply and demand in different areas and segments. 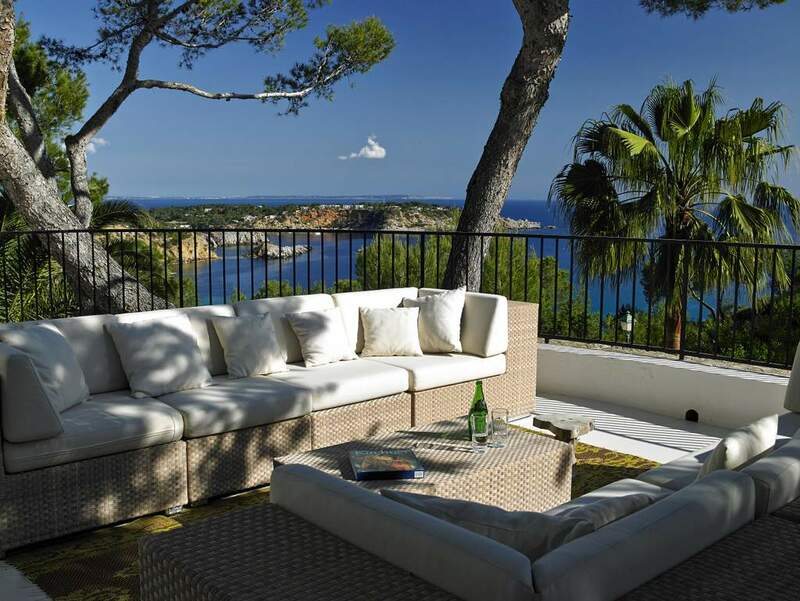 What is true of the market in the dormitory towns of Madrid is not true of the high-end villa market in Ibiza, where the supply is limited and demand has gone global. The more upmarket and international you go, the less relevant become issues like housing affordability and unemployment. It’s like comparing the market for Ferraris and Ford Fiestas. Whatever your interest in Spanish property, you need to understand your particular segment of the market to draw the right conclusions.